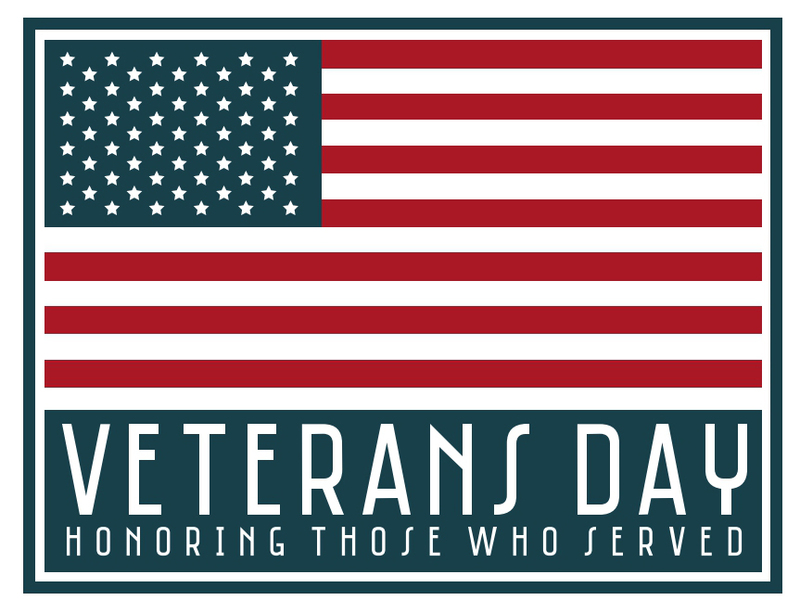 This Veterans Day, we would like to thank all of our Villanova community veterans and those who serve. In addition to thanking our veterans, we’d like to acknowledge that yesterday marked the 240th birthday of the Marine Corps, and both the Army and Navy turn 240 this year, as well – all three branches were founded in 1775. Tomorrow! Reception for James & Kathryn Murphy. Thursday, November 12 at 4:30 p.m. in Speakers’ Corner. Please join us as we celebrate James and Kathryn Murphy’s planned donation of 300 signed, first-edition Irish poetry books to the Library. The Oxford Comma—In a series of three or more items (example—Falvey offers many titles by Richard Wright, Alice Walker and Langston Hughes. ), omit the comma before the conjunction (aka The Oxford Comma). …on Facebook, that is! 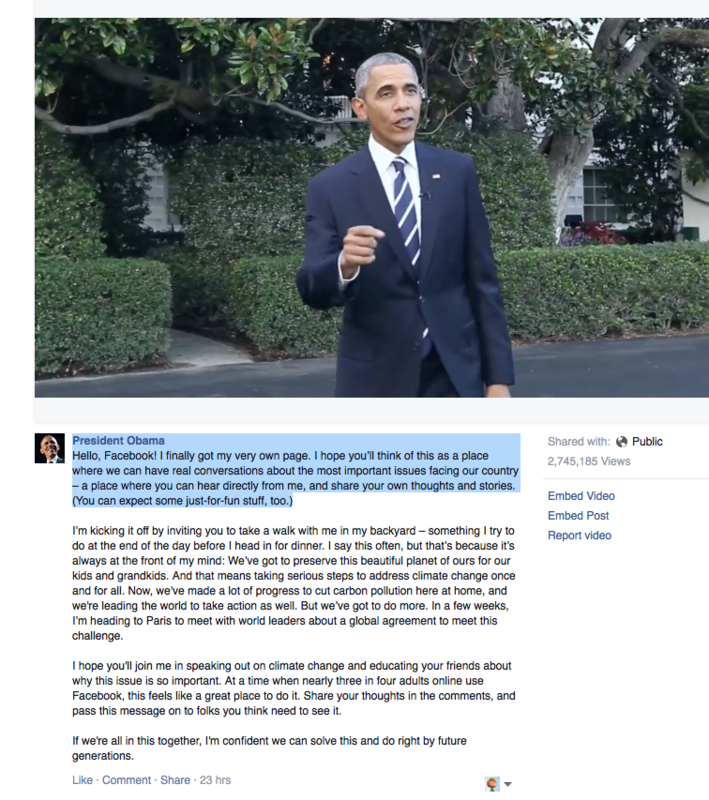 Citing that three out of four adults online use the service, the President has taken to using USA’s #1 social media platform to share his favorite issues, thoughts – and even some “just-for-fun” stuff, too. 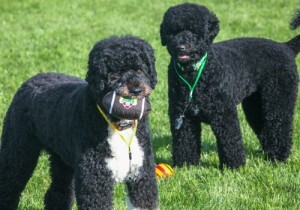 Guess we can soon expect lots of cute pics of Bo and Sunny and requests for Candy Crush lives! 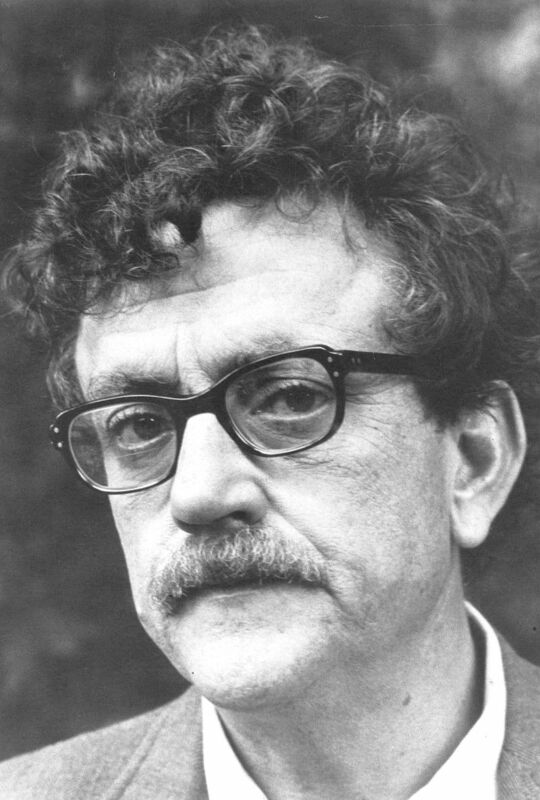 On this day in 1922, author Kurt Vonnegut was born. 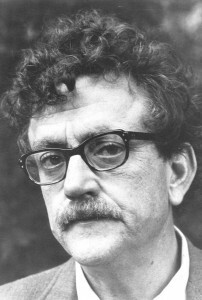 Best known for his novel Slaughterhouse-Five, a satirical work with elements of science-fiction and a shade of autobiography, Vonnegut also wrote Cat’s Cradle, as well as thirteen other novels, three collections of short stories, five plays, and five non-fiction books.